The Solar Plus project brings together many diverse agencies and organizations representing utilities, environmental justice organizations, renewable energy advocates, government, and the solar industry. Partners collaborate to develop and implement strategies that enhance solar adoption as well as to build energy equity and resiliency. Led by the Washington State Department of Commerce and Spark Northwest, the Solar Plus team includes representatives from: Front and Centered, Verde, Northwest Energy Coalition, Renewable Northwest, Bonneville Environmental Foundation, Oregon Solar Energy Industries Association, Solar Installers of Washington, Oregon Department of Energy, Energy Trust of Oregon, Washington State University Energy Program, Oregon Public Utility Commission, Washington Utilities and Transportation Commission, Puget Sound Energy, and Snohomish Public Utility District. Partners are working to implement strategies in key areas. The following teams or topics are the focus of Solar Plus efforts. 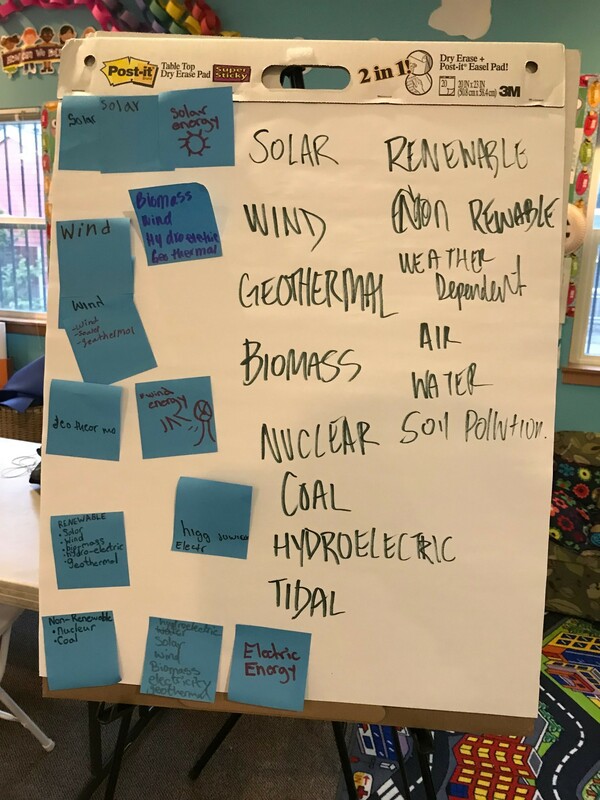 The Community Solar Work Group convenes utility partners in Washington State to share strategies for deploying community solar that delivers benefits to low income residents. Spark Northwest developed a white paper reflecting the lessons learned and path forward for community solar in Washington. 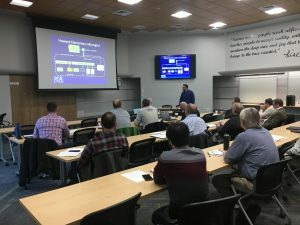 In addition, they developed two case studies of utility Community Solar in Washington, OPALCO’s Decatur Island project and Snohomish PUD’s Arlington Microgrid. In Washington utilities are pursuing solar for grid resilience, as seen in two partner installations: OPALCO is engineering a 0.5 megawatt /2 megawatt-hour battery at the Decatur Island Substation alongside the community solar system, the point of interconnection with the mainland transmission system. To learn more read Solar Plus NW case study: Community Solar at Decatur Island. Snohomish PUD is planning an “Arlington Microgrid” to include a 500-kilowatt solar array with smart inverters and a 1 MW/1 MWh lithium-ion battery storage system to power the PUD’s local office in the event of an emergency. To learn more read Solar Plus NW case study: Building Community Resilience. 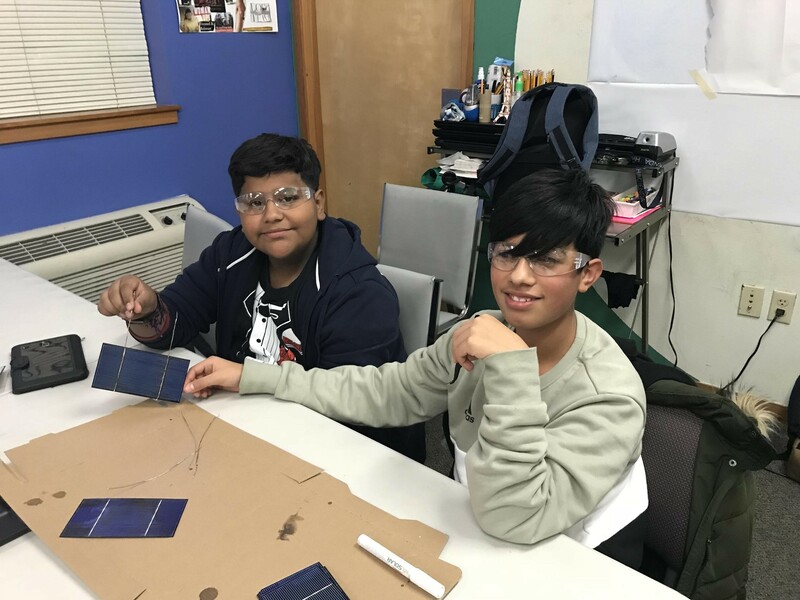 Access Solar is a joint initiative of Spark Northwest and Emerald Cities Seattle to expand solar energy access to communities that have been left out of the transition to clean energy because of policy, capacity or ﬁnancing barriers. On-site solar energy can help to stabilize operating costs for organizations that support under served communities. In coordination with Emerald Cities Seattle’s RENEW program for energy eﬃciency, we design and develop solar projects that help affordable housing providers thrive. Learn more here at ACCESS SOLAR. In Response to The Living Cully Community Energy Plan , Verde and Hacienda Community Development Corp’s After school program Expresiones, have teamed up to launch a pilot Solar energy afterschool program in the Cully Neighborhood. displacement through increased investments in the energy sector. By investing in public education and community service we can lift up a community-led, anti-displacement vision of climate action. In 2018, Spark Northwest launched four group purchase campaigns, reaching new markets and deploying their first Spanish language workshop in Yakima County. We educated 337 people in Solarize workshops, signed 58 contracts for installations representing half a megawatt of solar and created 3 new green jobs. As the Washington state incentives run out, we are targeting outreach to farms and rural small businesses which are eligible for USDA REAP grants. 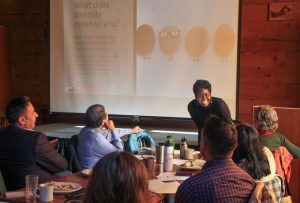 Looking ahead to 2019, we have issued a “Call for Partners” to identify new underrepresented communities. We look forward to working with Homestead Community Land Trust in King County and we are seeking other partners from across Oregon and Washington. 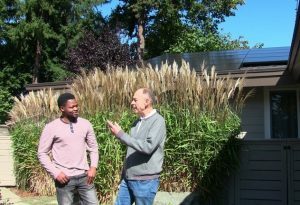 Edwin Sphere Solar with customer Herman Wacker. Photo by Kim Rice. 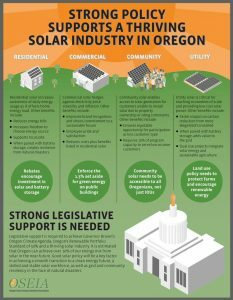 The Oregon Solar Energy Industries Association (OSEIA) has created an infographic, to demonstrate the benefits and policy needs of the four solar markets in Oregon. “This educational tool details the importance of the four solar markets and the need for supportive state policy in each” says Angela Crowley-Koch, Executive Director of OSEIA. 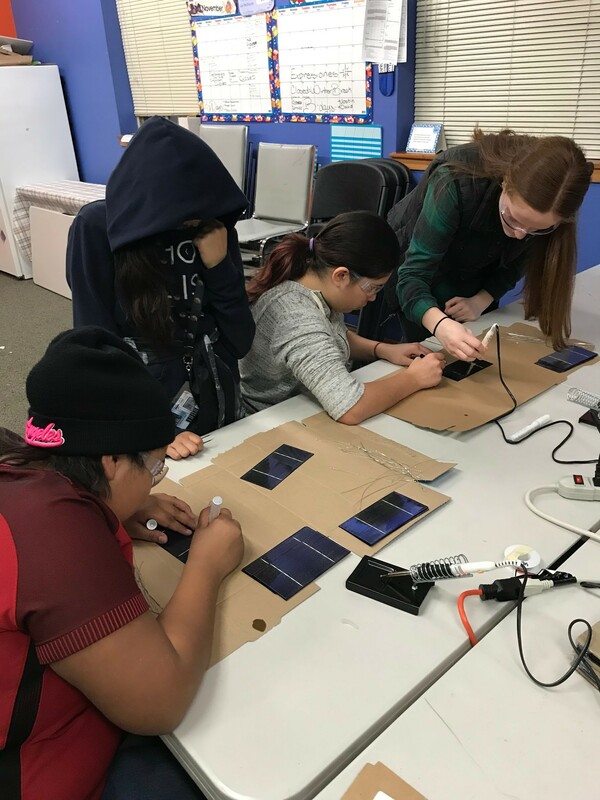 OSEIA with The Solar Foundation Training Network, has published the case study, Collaborative Regional Workforce Development for an Inclusive Solar Future, on workforce development in Oregon and the workforce development workshops they hosted last December. This case study supplements the Solar Training Network’s toolkit, Strategies for Solar Workforce Development, and demonstrates how industry organizations can champion regionally adaptive workforce initiatives. and industry members from solar installers, insurance firms, electrical distributors, labor unions, advocacy and non-profit stakeholders, and state agencies. OSEIA looks forward to continuing the conversation in 2019. Disclaimer: This website was prepared as an account of work sponsored by an agency of the United States Government. Neither the United States Government nor any agency thereof, nor any of their employees, makes any warranty, express or implied, or assumes any legal liability or responsibility for the accuracy, completeness, or usefulness of any information, apparatus, product, or process disclosed, or represents that its use would not infringe privately owned rights. Reference herein to any specific commercial product, process, or service by trade name, trademark, manufacturer, or otherwise does not necessarily constitute or imply its endorsement, recommendation, or favoring by the United States Government or any agency thereof. The views and opinions of authors expressed herein do not necessarily state or reflect those of the United States Government or any agency thereof.